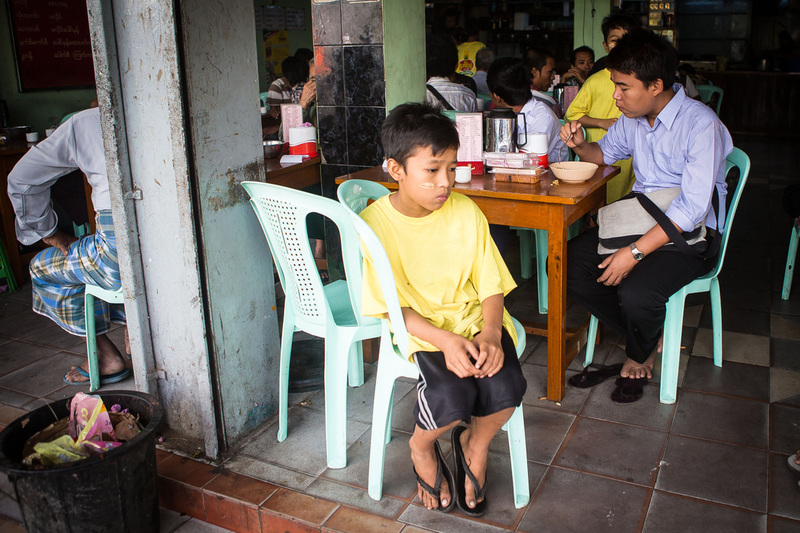 Myanmar Mobile Education Project: Reforming the country one teashop child at a time. All donations are tax deductible through our fiscal sponsor, Burma Humanitarian Mission, www.burmamission.org. You can donate by check or using paypal button on right. Check donations are payable to Burma Humanitarian Mission (our fiscal sponsor). All checks MUST have "myME" in the memo line. The development of the mobile education project will ultimately contribute to a higher standard of living for these children. This is a low budget project with potentially enormous impact, and one that could go far with the help of compassionate sponsors! Won't you join us? We'd love to have you onboard!